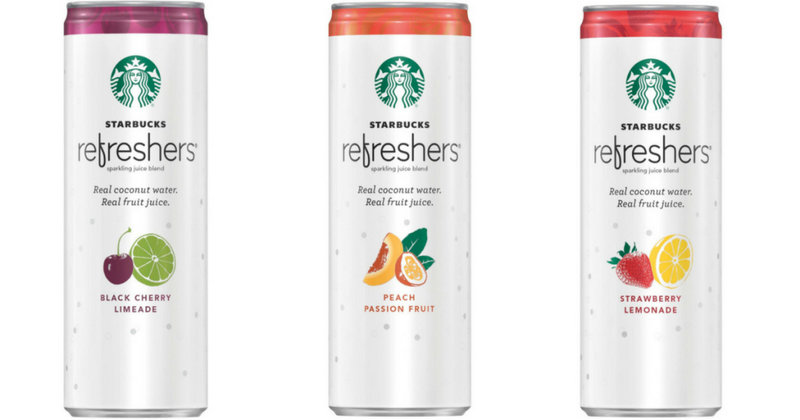 Coupons.com has released five new coupons on Starbucks Refreshers! Right now over at Walmart.com you can score this Galanz 1.7 cu ft Compact Refrigerator in Black for just $59 shipped (Retail $79.84). 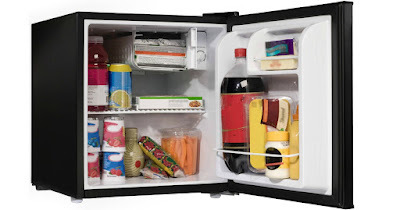 This small refrigerator would be perfect for a game room, dorm room, office or any small space. It has adjustable thermostat control, a half-width freezer compartment with a door that is ideal for ice and frozen food storage, and it can be opened from either side with the convenient adjustable door function. 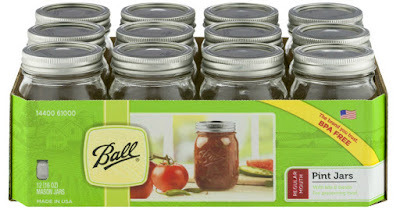 Whether you are canning or using them for beverages, who doesn’t need Ball canning jars?!? If you’d like to shop at Walmart, you can choose FREE in-store pickup (if available near you) or get FREE 2-day shipping on eligible orders of $35+ otherwise it is $5.99 shipping. 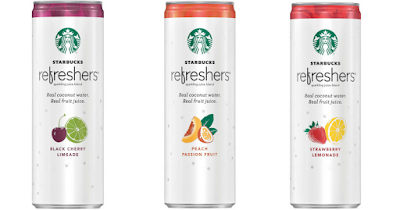 Plus don’t forget after your transaction to scan your receipt at Walmart’s Saving Catcher HERE – which will price match any local competitor’s printed ad for identical products and give you the difference. Don’t forget to check your local store for online shopping and pickup. 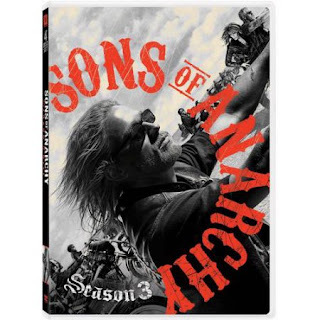 Walmart: Walking Dead, SOA & AHS & More DVDs $6.96 – Black Friday Prices! Xbox One S 500GB Console with Minecraft Just $249 Shipped – Black Friday Price! Go here to get the Xbox One S 500 GB with Minecraft for just $249 ($299.96). 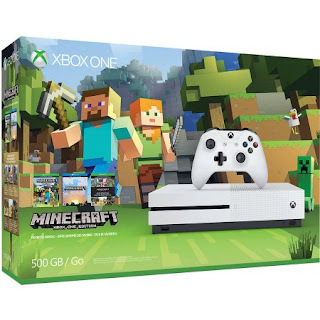 Xbox One S Minecraft Favorites Bundle (500GB) is a great bundle!. 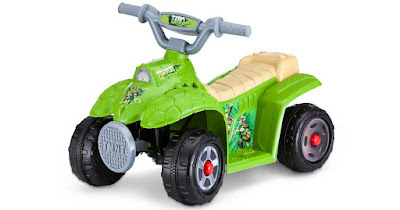 It features everything you need to build, create, and explore! Get full game downloads of Minecraft for Xbox One and Windows 10, plus thirteen fabulous, community-favorite content Packs, including Halo Mash-up and Festive Mash-up. And now with the new Xbox One S, you can even watch 4K Blu-ray™ movies, stream Netflix in 4K Ultra HD, and play a growing library of Xbox 360 games.